The utility industry saw the death of two utility mega-projects, jaw-dropping prices for renewable energy and storage and a federal plant subsidy proposal that threatened to “blow up” the wholesale power markets. And that was just the second half of the year. So what’s to come in 2018? 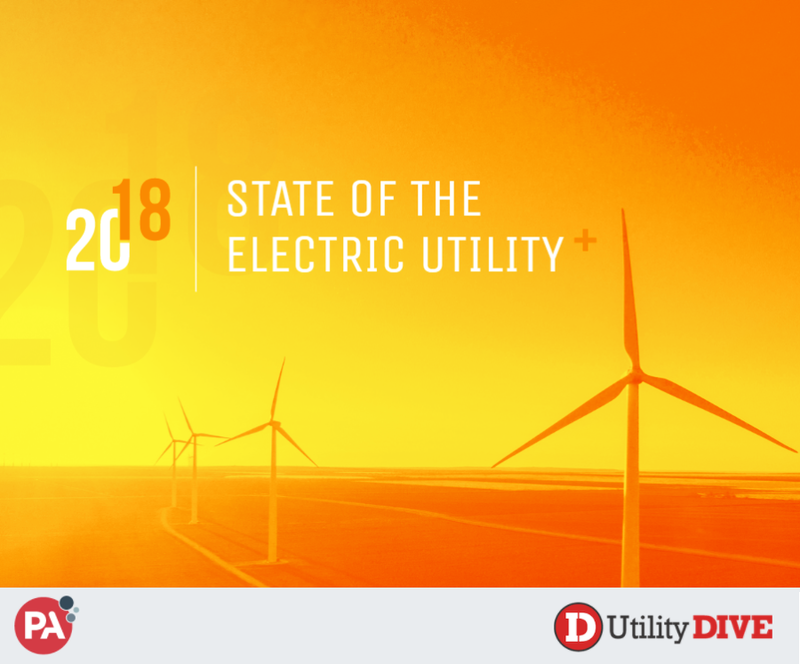 In Utility Dive’s annual report on the state of the electric utility, we surveyed over 700 electric utility executives to better understand the differing perspectives on this period of change.